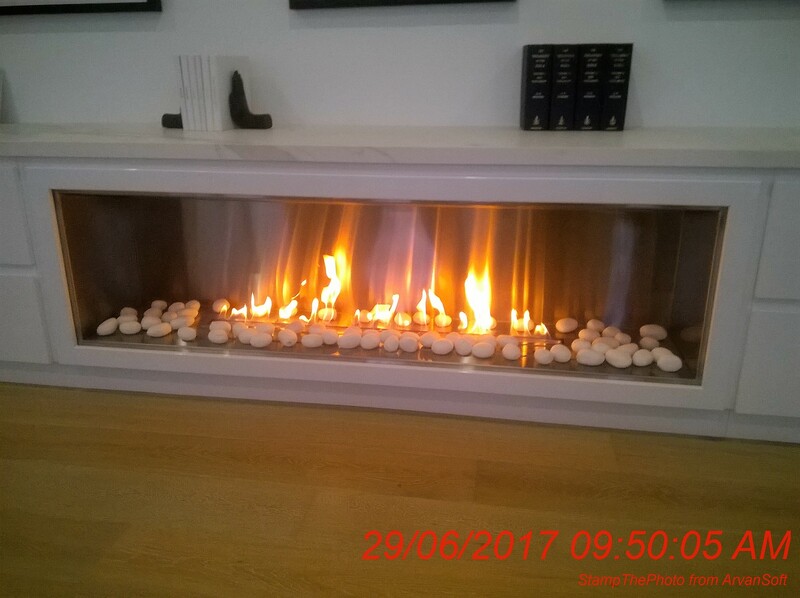 Under Bench Stainless steel fireplace with 1200mm long Smart burner with Wi-Fi operation. 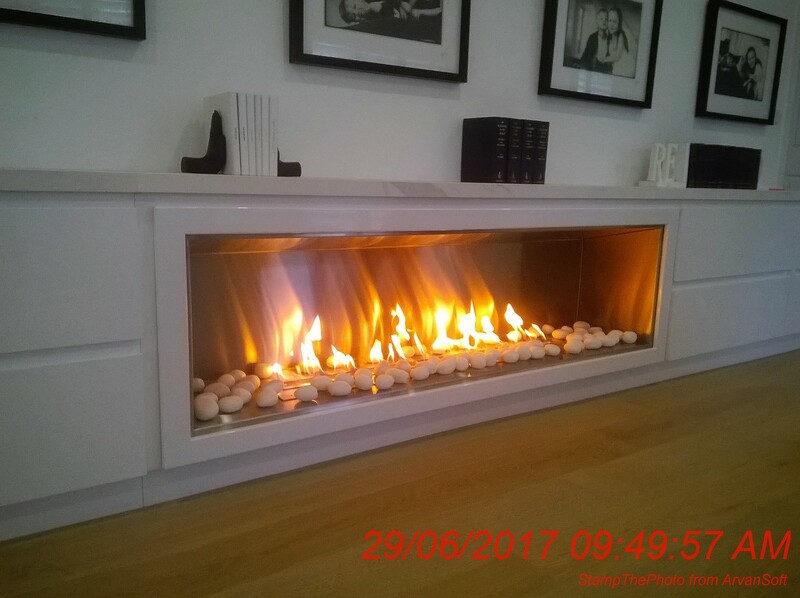 This is a custom made fireplace we made for a customer, we can customise this to your size. 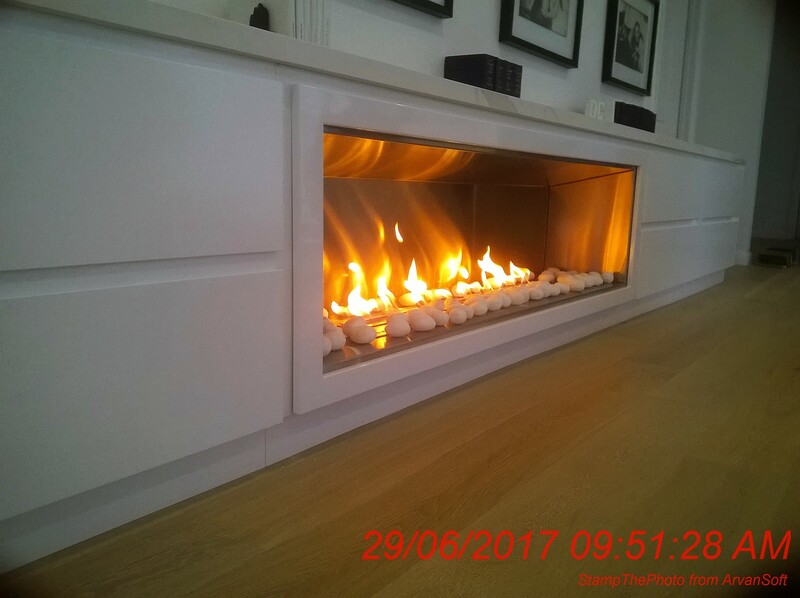 This fireplace is 1600mm long with a 1200mm long automatic smart burner. 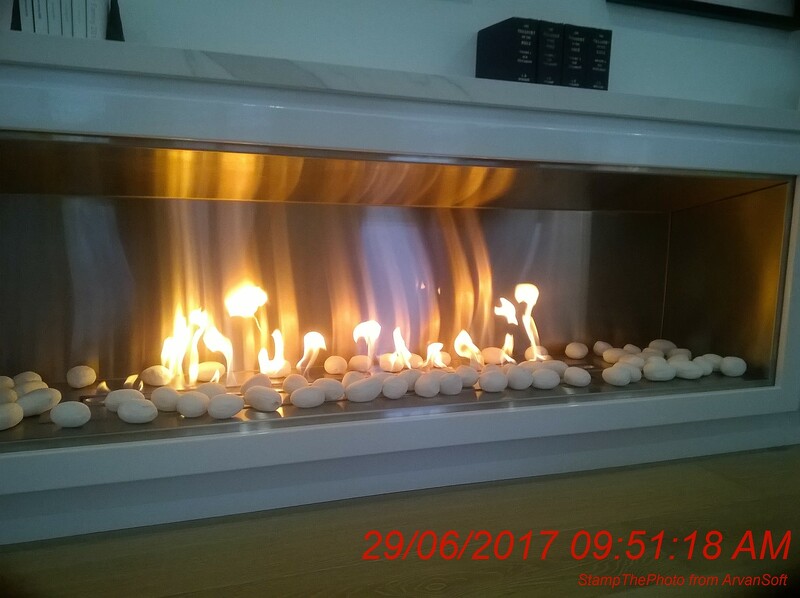 The burners range from 600mm to 1800mm. If you are interested and would like a quote email Justin at instinct01@bigpond.com. 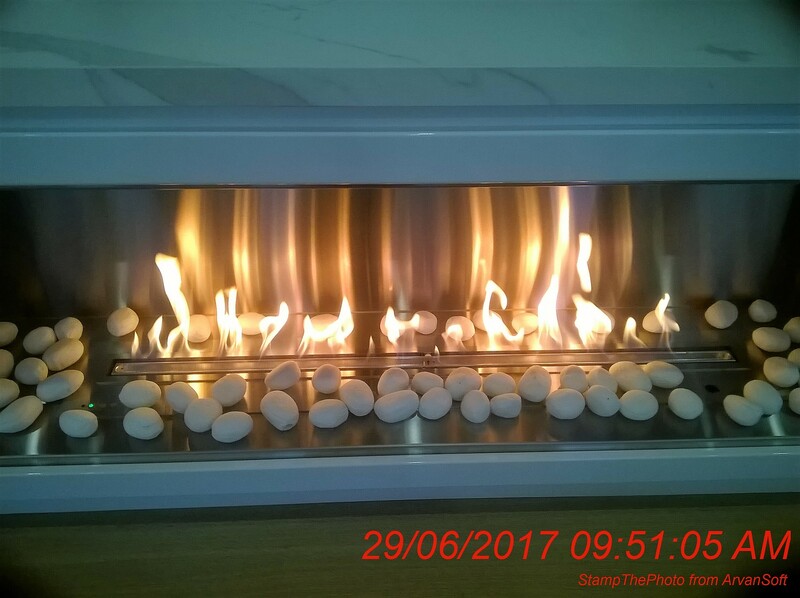 Click the button below to add the Under Bench Stainless steel Fireplace to your wish list.